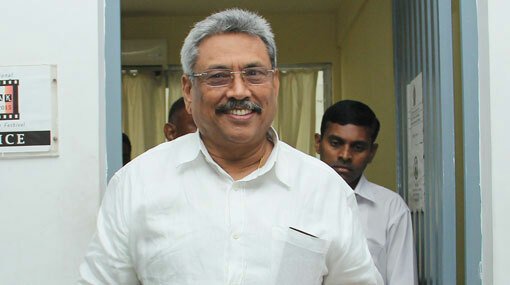 Former Defence Secretary Gotabaya Rajapaksa filed a revision petition before Appeal Court to discharge him and 8 defendants from Avant-Garde case pending before Colombo Magistrate’s Court. The Bribery Commission had filed a case against 8 defendants including Rajapaksa accusing them of causing Rs. 11.4 billion in losses to the government by allowing Avant Garde Maritime Services (Pvt) Ltd to maintain a floating armoury. Attorneys representing the former Defence Secretary had filed a revised petition seeking a court order clearing them of the said charges. It states that the Colombo Magistrate’s Court had rejected the request made by the eight defendants to clear them from all the charges in the Avant Garde case and requested the Appeal court to discharge them from charges.